can move data between the E10 and other devices quickly with USB 3.0 SuperSpeed. With 802.11 b/g/n (or ac) WiFi connectivity and Bluetooth®, you can connect to the Internet wherever you go. 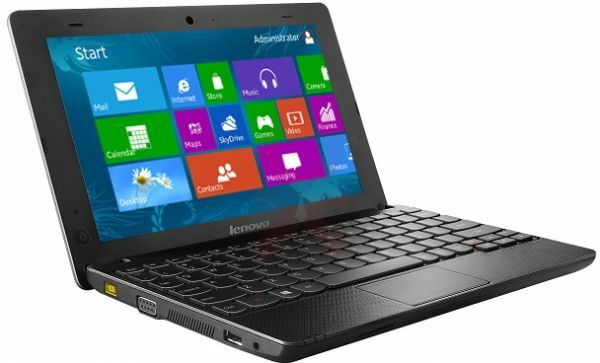 Lenovo E10-30 deliver speeds up to ten times faster than previous USB technologies, USB 3.0 is also backward-compatible. It has 1.1kg in weight and 1" thin, the E10 mini laptop enables you to be productive and entertained almost everywhere you go. You can download and install the Lenovo E10-30 Driver/Software bellow for free to get best performance.